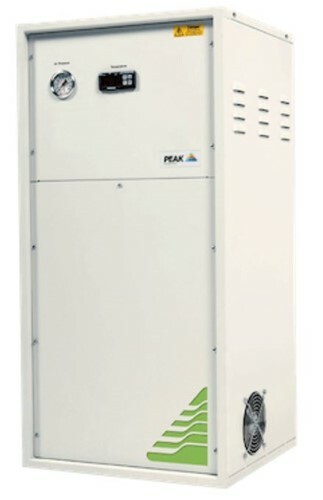 With nearly twenty years of experience in pioneering reliable gas ‭generator technology, Peak Scientific develops market-leading ‭nitrogen, hydrogen and zero air systems, mainly for the fields of LC-MS and GC.‬‬‬‬‬‬‬‬‬‬‬‬ An on-site gas generator from Peak Scientific is the practical and cost-effective alternative to pressurized cylinders. Traditional sources of gas incur on-going delivery, administrative and rental costs, all of which impact on business revenue or facility budgets. 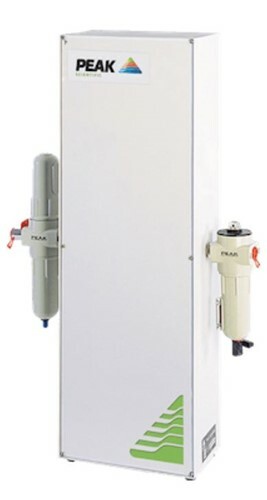 Peak Scientific gas generators provide customers with unrivalled peace of mind and hassle free; high ‭quality, dependable gas generation solutions tailored to meet their ‭specific laboratory demands. This comes backed up by world-class ‭technical support and on-going rapid response local service care on a global scale, throughout the generator’s ‭lifespan. The Precision Series of generators offer convenience and safety in a laboratory gas generation system. Precision is the practical answer to your GC detector and carrier gas needs, providing hydrogen, nitrogen or zero air at the touch of a button. Precision eliminates all the inconvenience and concerns of pressurized gas cylinders, streamlining your laboratory workflow and increasing productivity and efficiency. 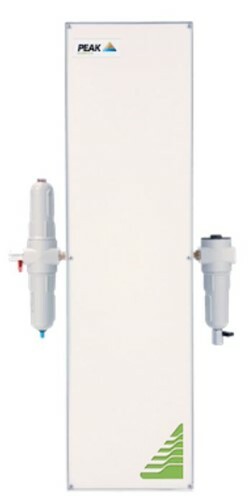 The Genius Series is designed mainly for LC-MS applications. It is a self-contained system featuring integrated compressors, delivering laboratory-grade nitrogen at various pressures and flow rates required by the large spectrum of LC-MS instruments available on the market. 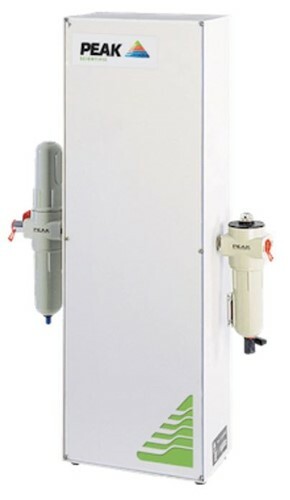 The Infinity Series of nitrogen gas generators are silent-running compressor-free systems for laboratories with an in-house supply of clean, dry air - delivering nitrogen at a wide range of flow rates including models to satisfy more demanding applications such as sample evaporation, glove boxes or supplying multiple LC-MS instruments.